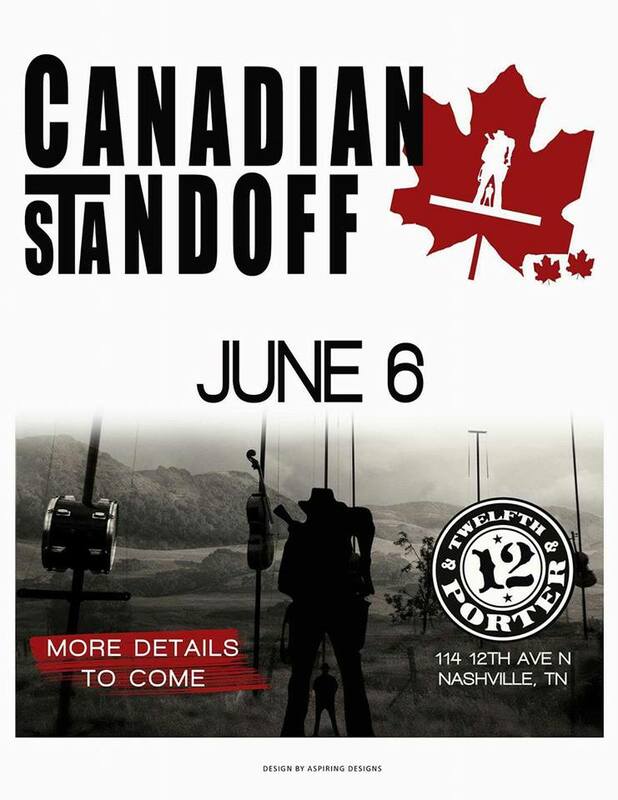 2017 CMA Fest Canadian Standoff Show...Details TBA! Save the date for this year's Canadian Standoff, featuring great artists from north of the border! Last year's show featured Michelle Wright and Terri Clark! Details to follow!